Throughout the year we run a variety of craft workshops, please check for updates. Come along to our Button Day Craft Workshop where you will have the chance to create your own button art in a relaxed atmosphere ! Come along to carve some spoooooky designs into pumpkins. 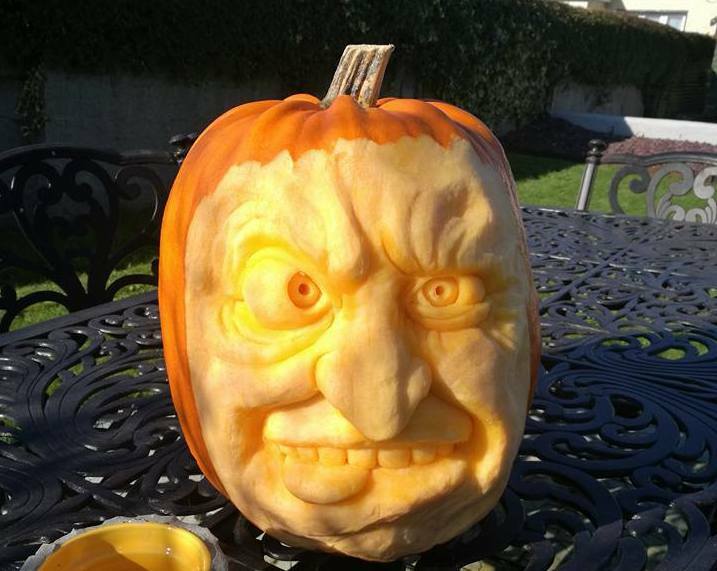 We will teach you how to turn an ordinary pumpkin into a one-of-a-kind work of art. 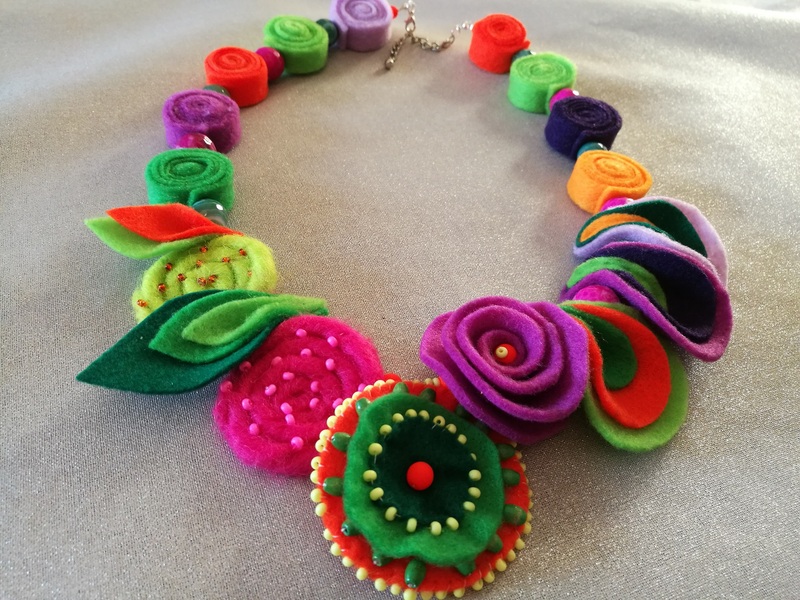 Come along and learn to make your own felt jewellery. This workshop will cover making necklace, brooch or bracelet using flat felt sheets. 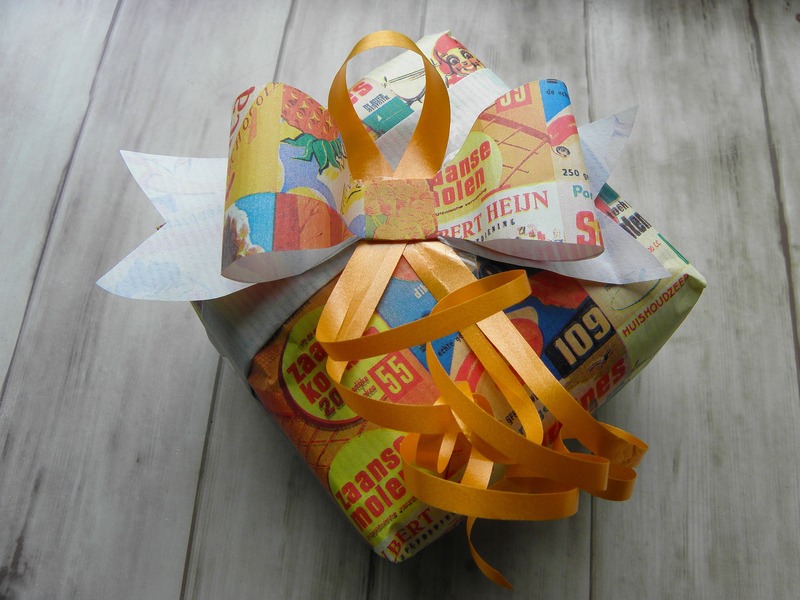 Participants will learn how to wrap gifts and presents creatively, using what they have at home,brown paper,newspaper, old maps,used wrapping scraps etc. 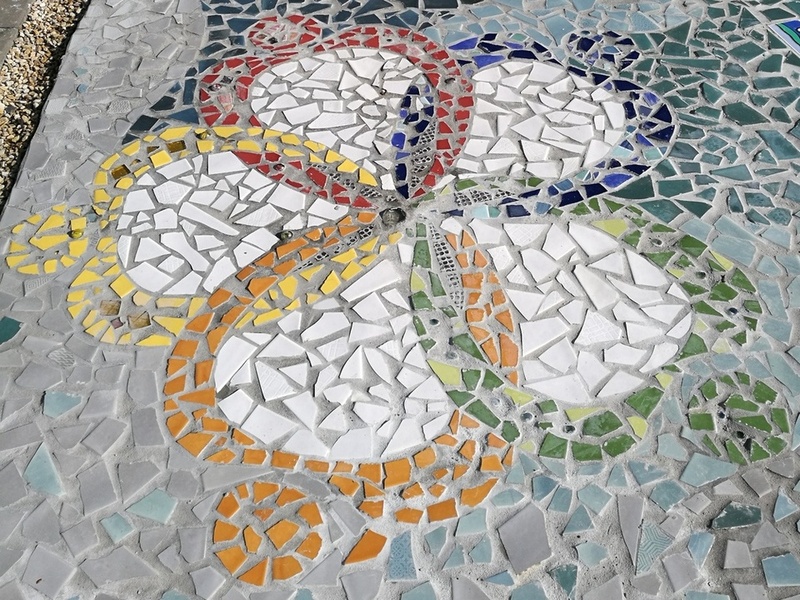 Learn the craft of mosaic making, no experience required. 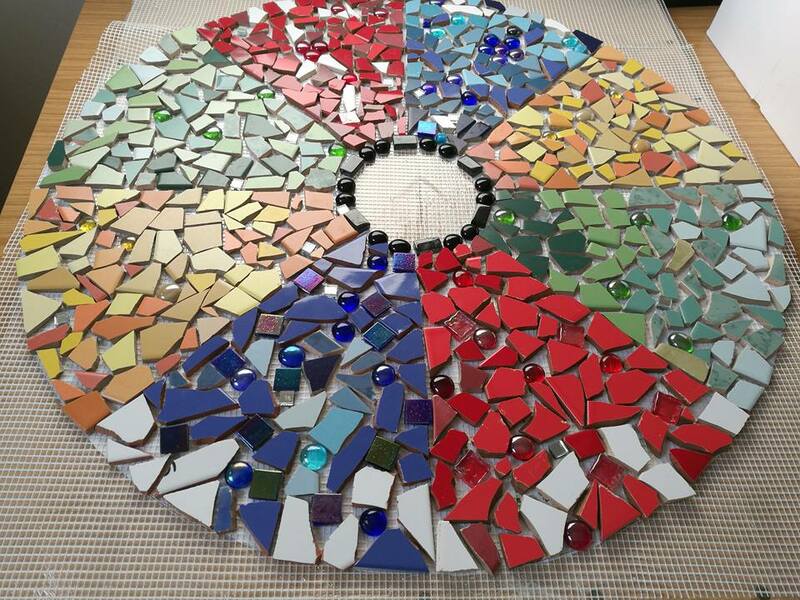 Making a mosaic out of ceramic is extremely enjoyable – you will also take home your very own mosaic to display in your home or garden! 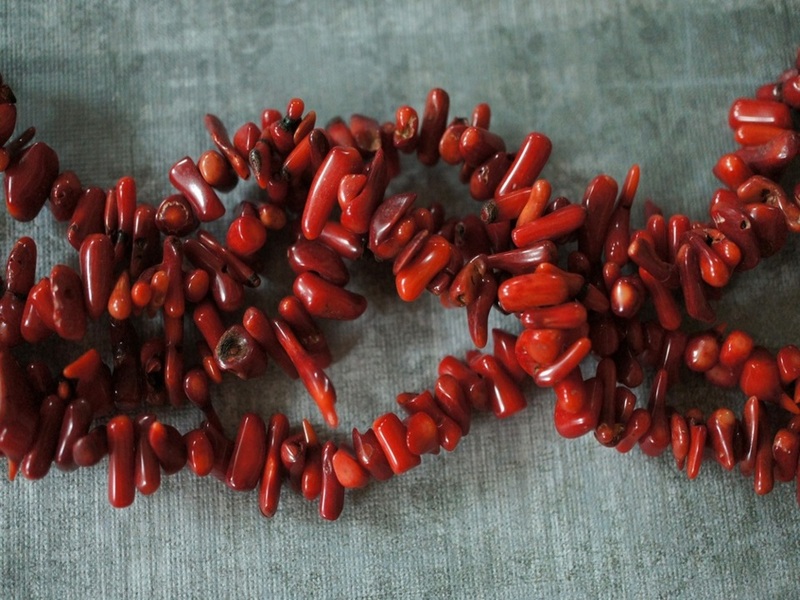 The aim of this course is to demonstrate to learners on how to create earrings, bracelets, necklaces and fashion accessories using off wire-work techniques. 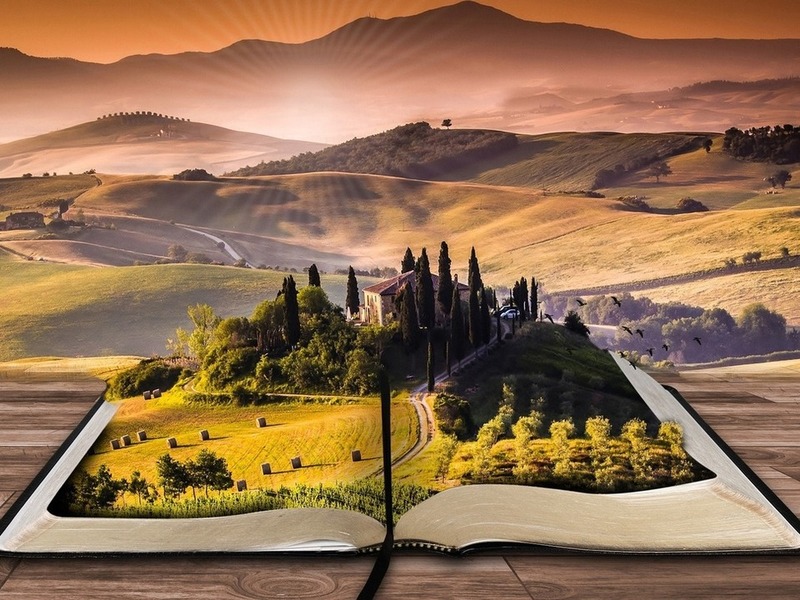 Come and explore stories with us, find some new ones to tell or deepen your telling of the ones you know. Come along to our Christmas Paper Craft Workshop and create your own unique Xmas decor for your home. 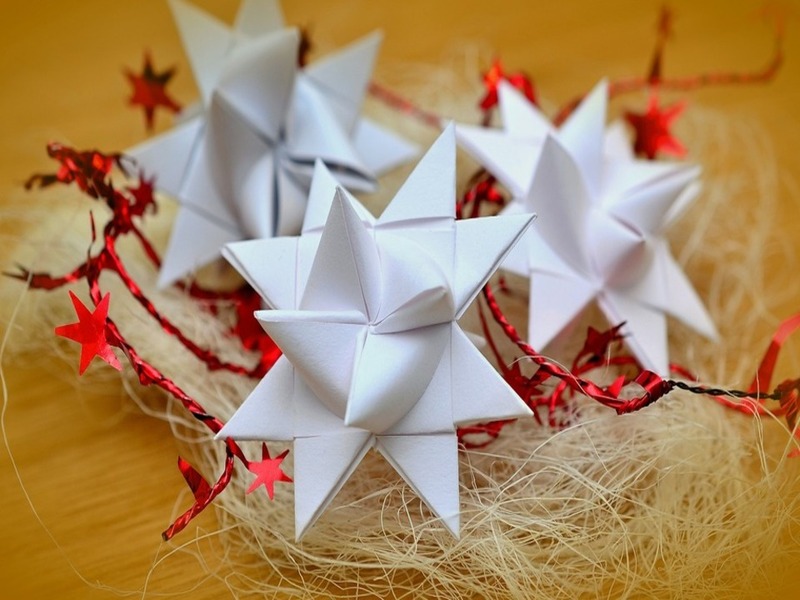 We’ll be making Christmas tree ornaments, baubles,stars and snowflakes all out of paper!